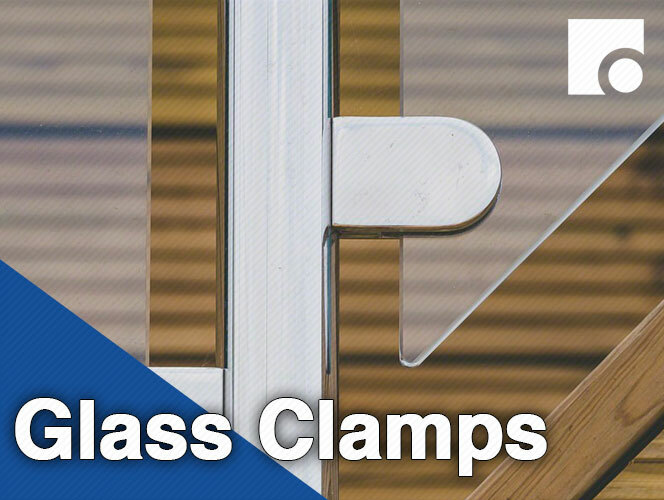 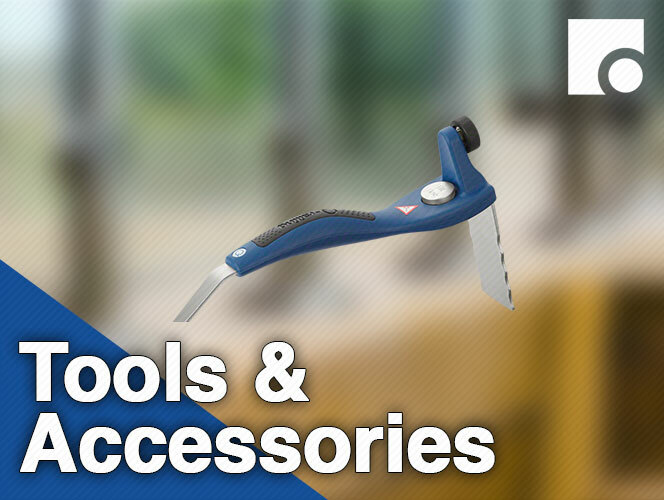 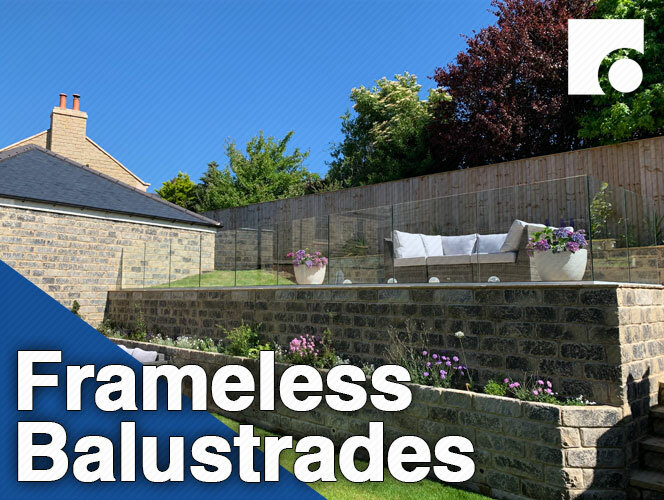 Our glass balustrading range includes all that is needed for your projects with in our glass balustrading systems, this includes glass clamps which has D-Shaped Clamps, Square-Shaped Clamps and connectors. 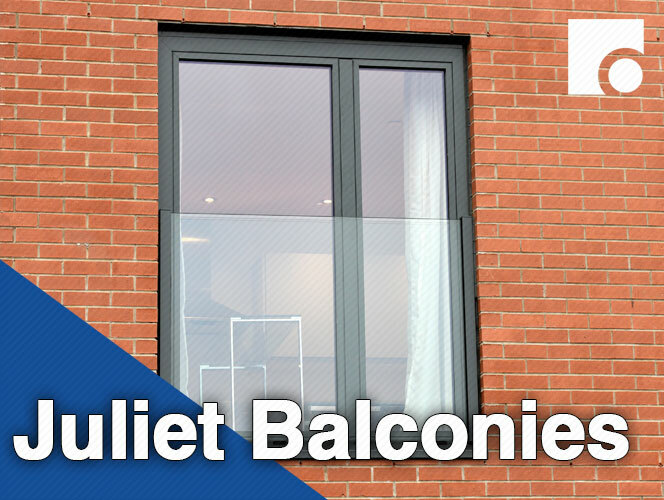 The Juliet Balconies section which includes are regulation approved easy glass Juliet balcony with supporting handrails and glass buttons. 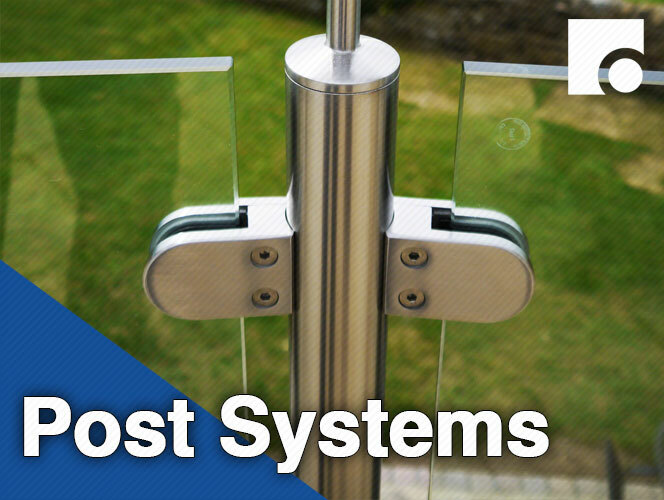 These can be also used for decking glass balustrading. 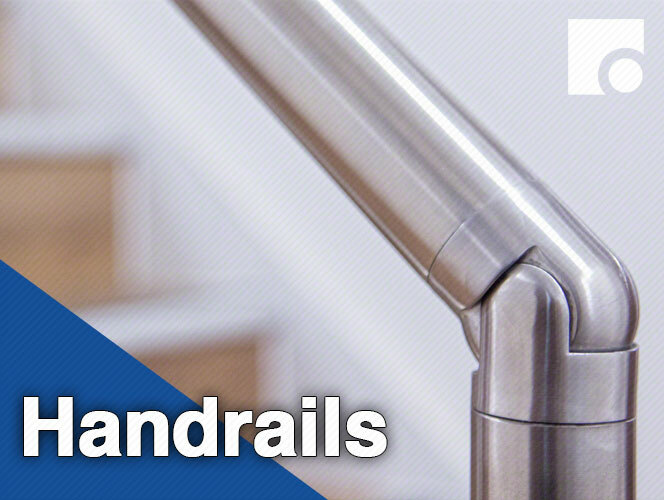 The reason we use the q-railing glass balustrading system is due to the customer experience, an achievable ultimate transparency with q railings system as these are cleanly designed, high quality handrails, cap rails and railing bases for both fascia and top installation are available for every possible interior or exterior space.